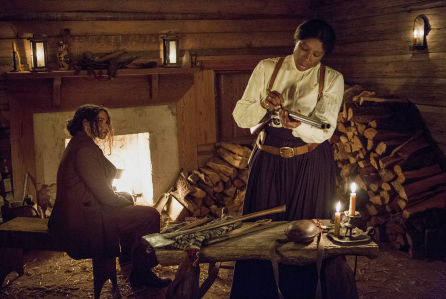 WGN America is officially out of the high-end original scripted series business. As expected, the cable network today cancelled acclaimed drama Underground after two seasons. It follows the recent cancellation of fellow drama Outsiders as WGN America is changing its programming course, while its parent Tribune is preparing for its acquisition by Sinclair.